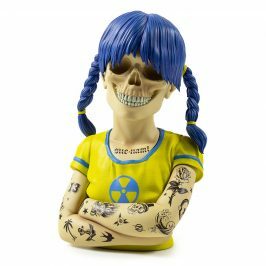 The “Side Show Scavenger” Could Lead You to an SDCC Exclusive! 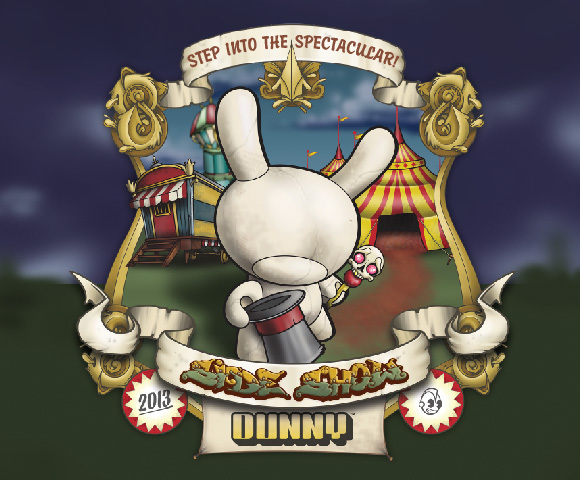 Dunny Series 2013 ‘Side Show’ brings you a scavenger hunt of SDCC proportions! From now until June 14th (release day) we will be revealing hints, assignments and reveals as part of a ‘hunt’ on your way to the Dunny 2013 release where FIVE winners will receive a San Diego ComicCon exclusive Dunny! Be sure to check back daily for the continuation of the Strip Tease and Side Show Scavenger “hints”! This post is your first assignment. 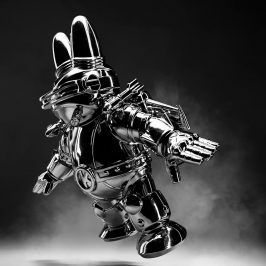 Find the “leaked” Dunny “line art”. Screen capture or print out, and label who you think each artist is according to vinyl figure. Upload your Oddity predictions to Instagram or our Facebook and tag #Dunny2013 and/or @kidrobot. Acquire or make a skull of any size. This may be incorporated into your outfit or a prop. Save for release day, you will need it for the final step! As always, we love to see your progress, so tag #Dunny2013 and show us what you got! Acquire a physical or digital DS2013 post card. “Find the Oddities”! Post the oddity you discover. #Dunny2013 on Instagram or post to the KR facebook! * Take note: There are a few versions, however you need only post one. Take a photo of any 2 previous Dunny characters in a Carnival setting (make shift or real). 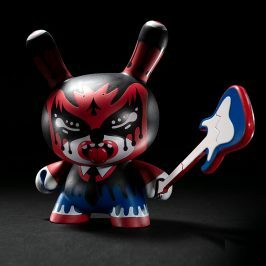 Instagram #Dunny2013 or post to KR facebook! Find or make a top hat accessory (no matter how large or small!) to add to your next scavenger hunt step! As always, we love to see your progress, so tag #Dunny2013 and show us what you got! Go to a Kidrobot Store, or ANY Dunny Side Show event AND: Come dressed as a “Carni” or “Side Show” character, using the previous scavenger hunt “costume items” (Top hat and Skull). Instagram your Dunny purchase with your costume and tag #Dunny2013 to enter yourself in to win a ComicCon exclusive 8″ Dunny. There will be FIVE winners. For those of you who may not be near a store, ordering online, or may be having a “party of one”, fear not! You can still win! Simply Instagram your costume with your Dunny 2013 purchase and hashtag #dunny2013. You may also upload your entry to the KR facebook page if you do not have Instagram. Winners are based on “Best Costume” and must have had to complete all other steps via FB or Instagram. Please re-read the final step to insure you have included all assigned tasks in your photo. Happy Tagging! 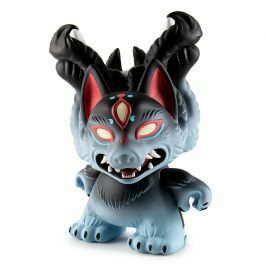 5 lucky winners will win a signed San Diego Comic Con Exclusive Dunny! 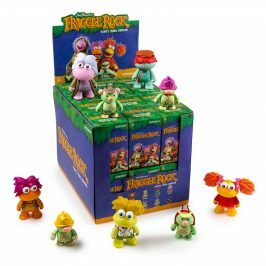 Complete all 7 steps by June 30th to enter to win! * Runs through June 30, 2013. 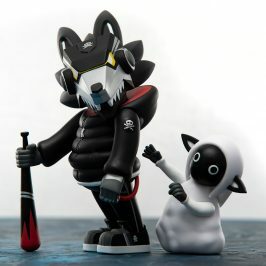 Kidrobot will choose winners based on steps completed and best costume. SDCC Dunny will ship on July 19, 2013 to all 5 winners.